Welcome to the new Alchemical Horse! This site continues my original blog, The Alchemical Horse, on Blogger. 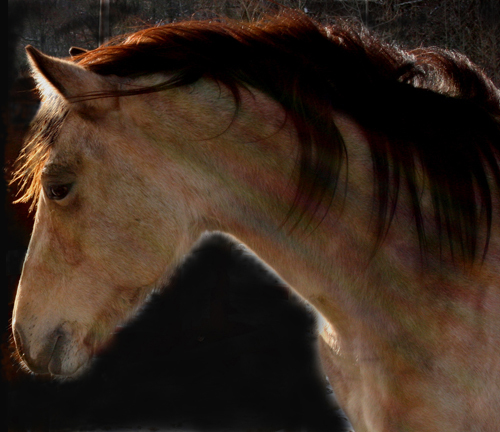 These posts document my personal journey into relational horsemanship, as I enter my seventh decade.